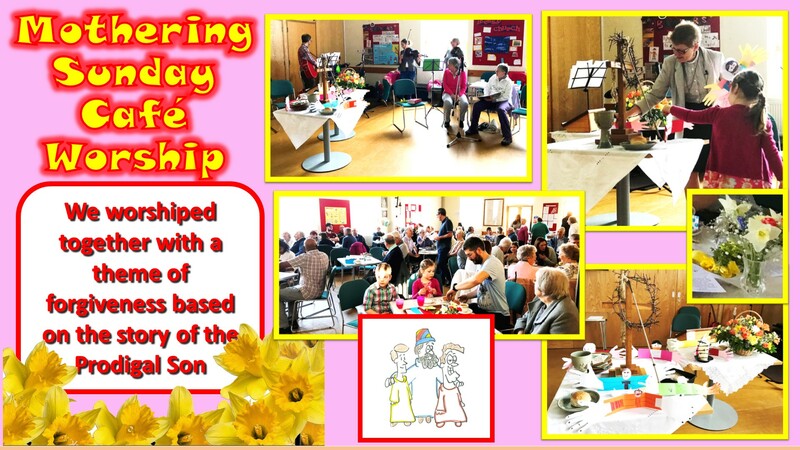 We are located in the suburbs of Derby, England and hope that you will join us in fellowship either physically or through this website. 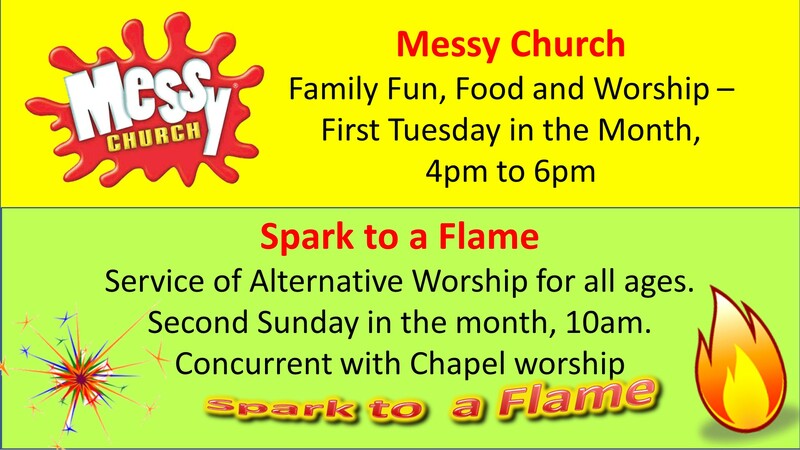 Our Mission is to develop a church family which is continually growing in Christian faith, worship and outreach so that all may know the love of God through Christ. 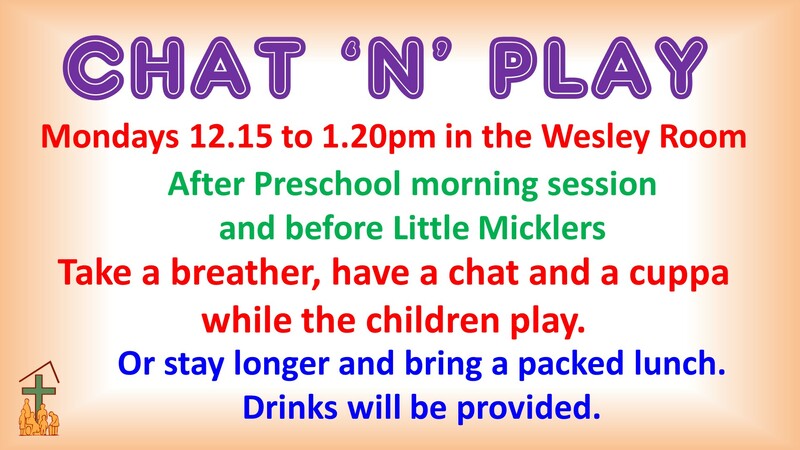 We are joining in the Our Mickleover Bunny Hunt again this year. 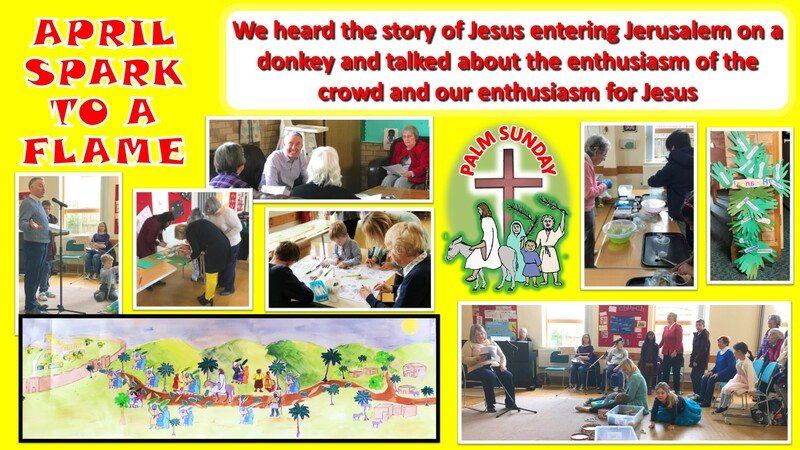 Come along and find our Bunny. 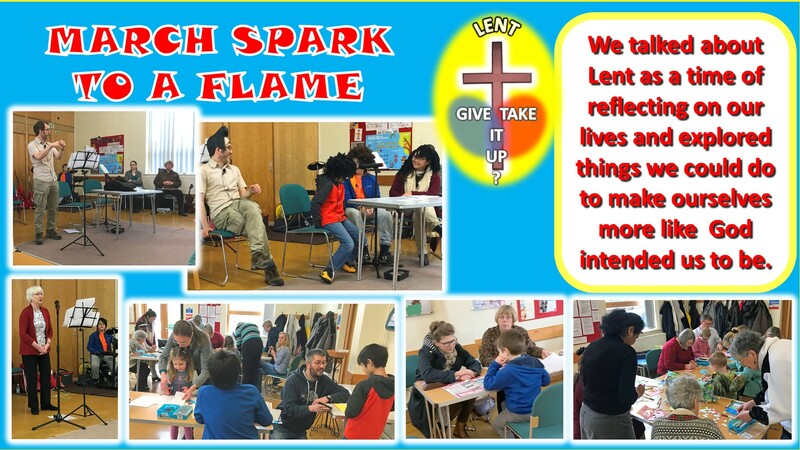 Next Spark to a Flame Service – 14th April, 10 am. 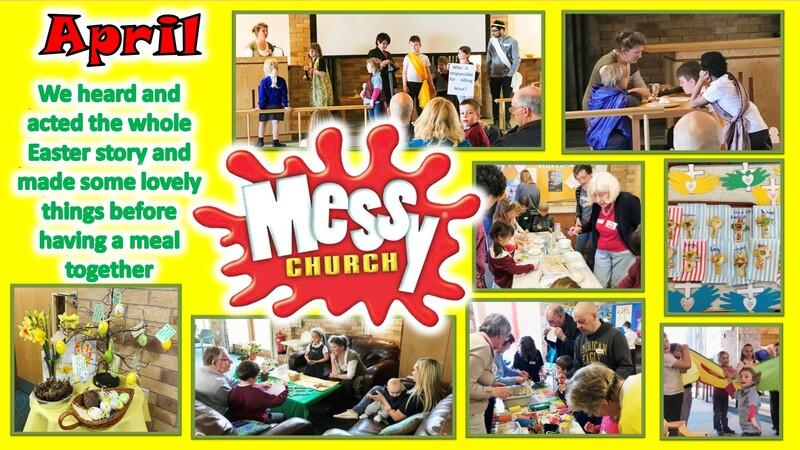 Next Messy Church Service – 7th May, 4 pm. 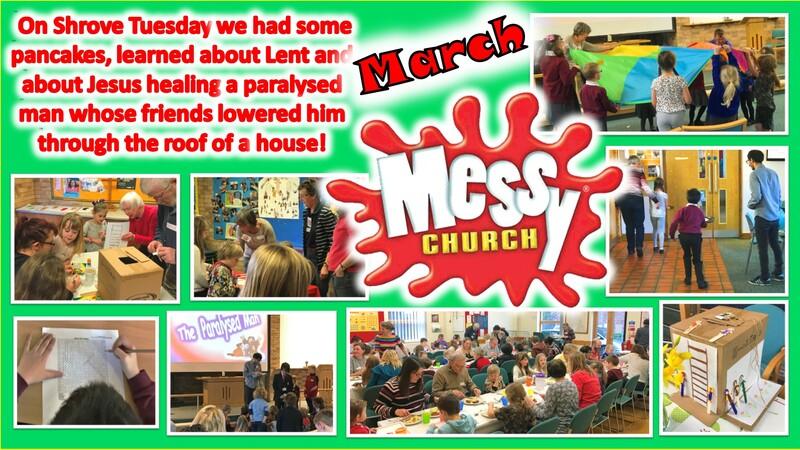 Mickleover Methodist Church operates a Safeguarding Childen and Vulnerable Adults Policy and requires all users of the Church Centre to recognise this and operate their own appropriate policies.